As Game of Thrones excitement nears fever pitch ahead of Sunday's final-season premiere, the HBO show keeps pushing out more and more content—finding collaborators across practically all artistic mediums. Here's what they're doing with music. First, showrunners David Benioff and D.B. Weiss have partnered with Spotify to create a 50-song playlist called Game of Thrones: The End Is Coming. It's packed with thematically apt songs including "The End" by the Doors, "Wave of Mutilation" by the Pixies, and "War Pigs" by Black Sabbath. Other tracks include "Her Black Wings" by Danzig, "Sleep Now in the Fire" by Rage Against the Machine, and "Girl from the North Country" by Johnny Cash and Bob Dylan. "We were looking for songs that made us feel the way the show made us feel," the creators told Spotify's For the Record blog. "There's variety in there—Rage is not Johnny Cash. But they both have a deep inherent power." The pair worked directly with Spotify’s head of rock, Allison Hagendorf, to create the playlist. 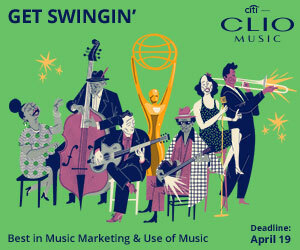 Musicians have been featured in the actual show here and there, too. Ed Sheeran famously popped up in the first episode of Season 7, and Mastodon band members Brann Dailor, Bill Kelliher and Brent Hinds portrayed wildlings during a scene in Season 5. 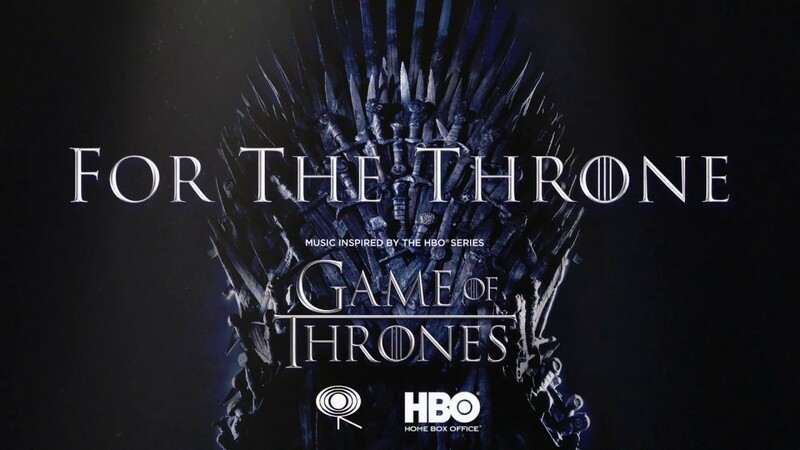 Separately, HBO and Columbia Records have teamed up for a whole album of original music inspired by Game of Thrones. Featured artists include A$AP Rocky, Ellie Goulding, Mumford and Songs, the Lumineers, The Weeknd, Travis Scott, X Ambassadors and more. As with all things Game of Thrones, they've really blown this project out creatively. The album will have limited-edition covers featuring the crests of the different Houses from GoT. There is also a fire-and-ice colored vinyl version of the record. The track listing for the For the Throne album will be revealed in the coming days.